Hope everybody had a great time reading this blog last week with guest blogger Mighty Matt McElroy. Big thanks to Matt for stepping in and posting! A bunch of stuff has happened in these last two weeks that I haven’t had a chance to comments on, so I’m just going to go down the list and cover as much as I can from my own slightly warped viewpoint. 1- If you read this section before jumping right to the Project Progress section, which I know all insight-lovin’ folks do, then I’ll note that some things that moved forward last week are now, or still, in bold this week. I just wanted to get caught up myself on what was new or newish, and so I emphasized a few projects again rather than chance missing them. 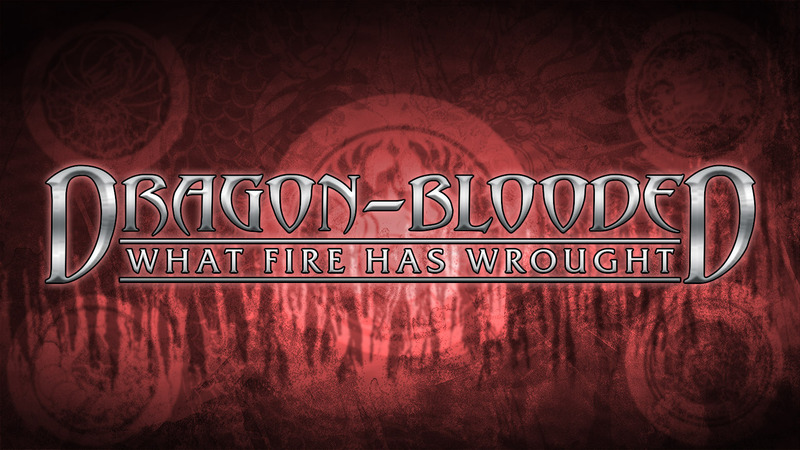 2- Last week, our Dragon-Blooded: What Fire Has Wrought Kickstarter campaign wrapped up and we were just wowed by how well the campaign ran! 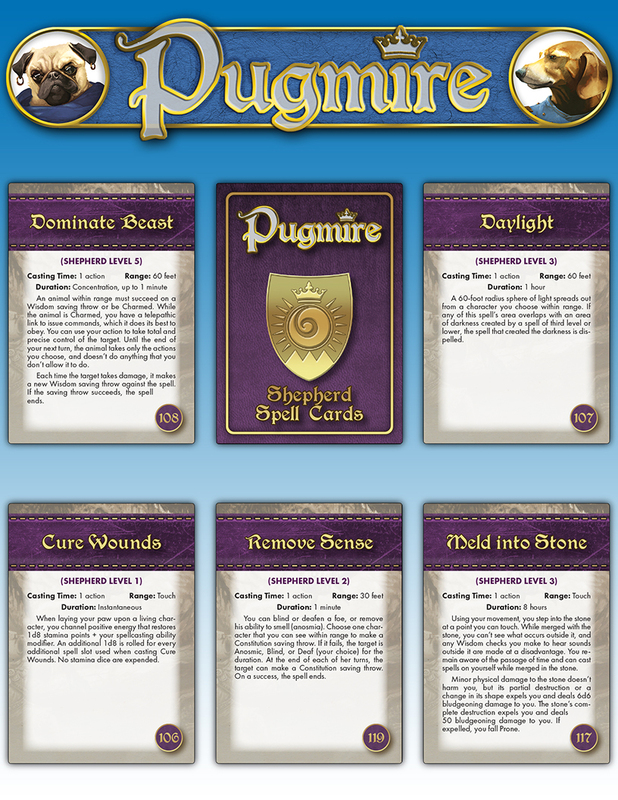 The enthusiasm of the backers and the awesome communication encouraged by our “Kickstarter Concierge” James Ring-a-Ding Bell, in-house dev Dixie Cochrane, and EX3 developers Robert Vance and Eric Minton really made for a fun and exciting KS! Backer suggestions were mixed in liberally with the outline of plans concocted by the team, and we were able to pass over 30 Stretch Goals. 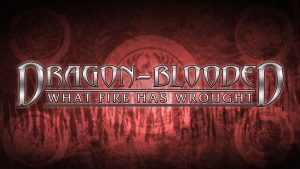 The Dragon-Blooded Companion alone is going to be a big book of additional DB material that truly complements and adds to the main book. It’s a great perk with these KSs to be able to provide a really solid and useful set of additional projects that have turned the Dragon-Blooded book into a “mini-line”. 3- The big thing that went on all of last week and culminated on Saturday, was the launch of the pre-order for Vampire: The Masquerade 5th Edition from our friends, and licensing partners at White Wolf. 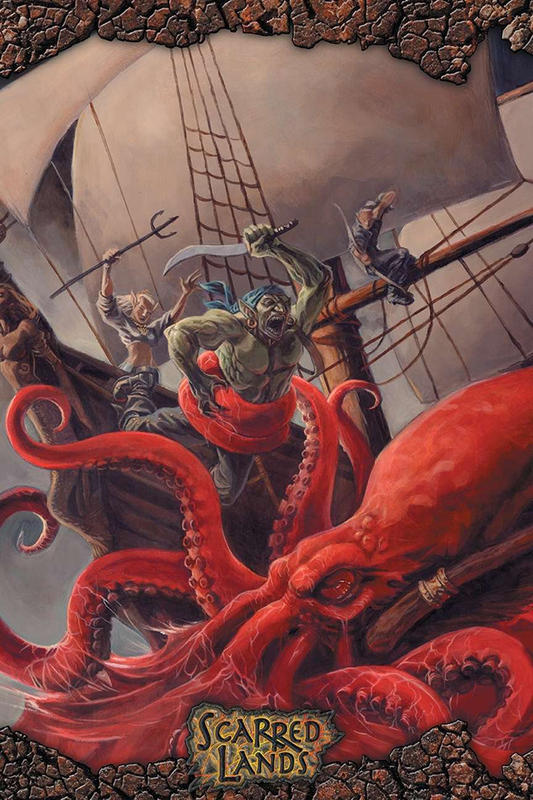 It’s a helluva package of books and accessories, and as Mighty Matt noted last week, they are being distributed into stores by our other friends at Modiphius. A few folks wrote to me expressing their concerns; everything from us losing the license, to how we were being ripped off by White Wolf. But really, not a whole lot of our gang here who follow Onyx Path, because, as you all know, none of this was out of line based on the info I and the rest of our team have been sharing with ya’ll along the way since the news of the WW purchase first hit our social media several years ago. 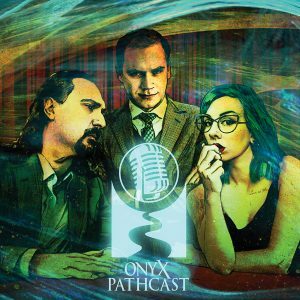 This makes me proud and glad; that we’ve been able to explain and illuminate the ins and outs of Onyx‘s license and what that means to both us, and the bigger picture of how we fit into the continued revival of the great WW game lines, to all of you these last couple of years. It’s not easy being as transparent as we strive to be in the midst of a sale from one company to another of the game lines you are licensed to create projects for. 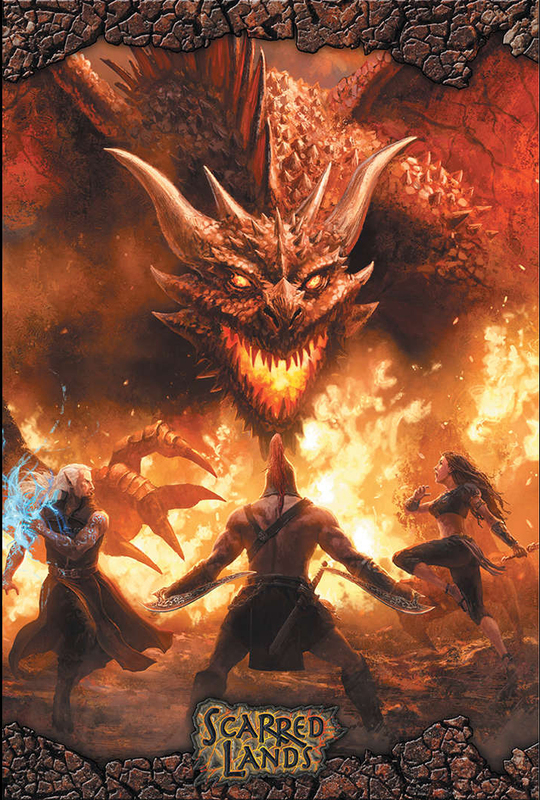 And, in case anyone did miss where we are in all this: we still have the license to create WoD projects (and CofD and Exalted), whether for the 20th Anniversary lines or for 5th Edition WoD. We continue to work with the gang at WW to make these new projects work together with their bigger plans for the WW IPs across all media. 4- Another group of folks we are affiliated with is the Bodhana Group, the therapists and teachers that I’ve talked about before who use gaming as a way to help adults and kids. We’re proud to be able to help them with their efforts in a lot of ways, and this year they are having Eddy Webb as a guest at their Save Against Fear convention in central Pennsylvania. (Details about that in the Conventions section of the blog, below). 5- Eddy is also part of our team of three “in-house developers” who are not only stepping up across the board and helping your favorite projects and gamelines get finished up and out to you, but all three of them – Eddy, Dixie Cochrane, and the always-delightful Matthew Dawkins – just posted their 2nd episode of the Onyx Pathcast podcast on Friday. This one features an interview with one of our favorite up-and-coming writer/developers Meghan Fitzgerald, who has been absolutely impressive not just with the quality of the work she can do, but with the range of game lines she can handle so very well. 6- Finally, this Wednesday we are opening the Slarecian Vault: Scarred Land Community Content site on DTRPG.com, and you can access the content creation materials early, like right now, if you have ideas and want to get in on it ASAP, although nothing goes on sale until Wednesday. 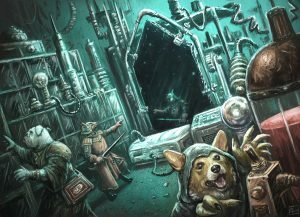 This is the second of our Community Content sites, along with Canis Minor, the Realms of Pugmire CC site, and we’re pretty excited to put another one up. 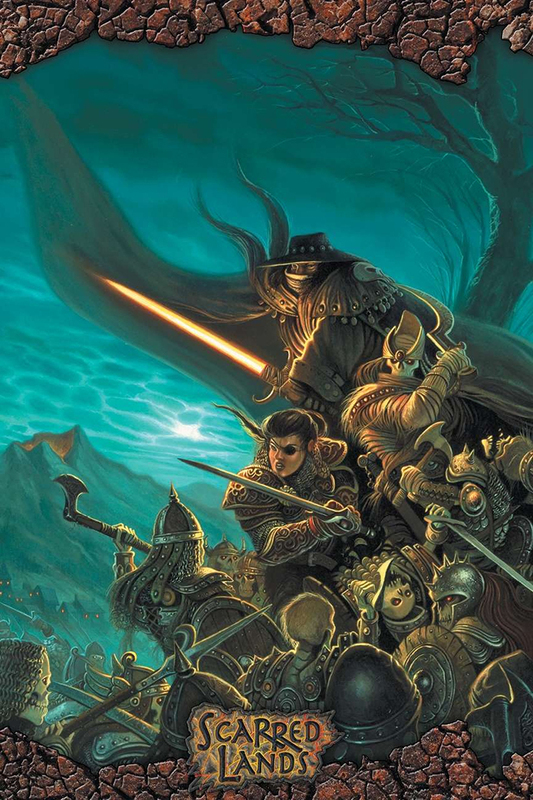 The Scarred Lands has a lot of folks from over a decade ago who have some excellent ideas from the games they’ve been playing, and we’d love to see those go up on the site. Yet, fear not true believers, this won’t be the last Community Content site we open; we have Scion and Trinity Continuum ones in the works! 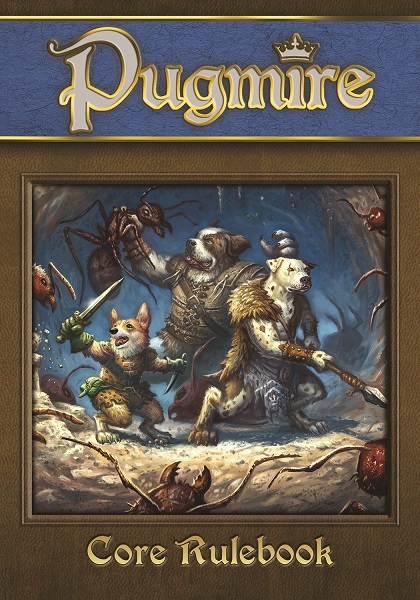 Now that the massive Dragon-Blooded: What Fire Has Wrought Kickstarter campaign has triumphantly finished, we’re prepping for a puppy of a different color with Fetch Quest, the adventure card game set in the Realms of Pugmire! As we try and find ways to enable our community to more easily play our games, the Onyx Dice Rolling App is now live! Our dev team has been doing updates since we launched based on the excellent use-case comments by our community, and this thing is both rolling and rocking! 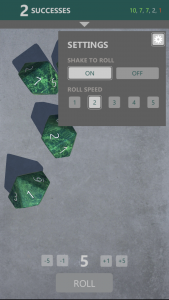 The devs have added a whole bunch of new game lines’ dice and rolling bg’s and got caught by a bug Apple needed to fix, so be sure to update your app and soon that should be fixed. Nook version is coming soon! 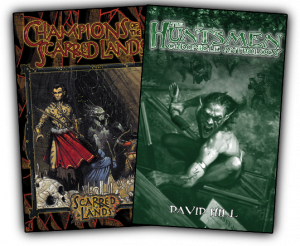 And here are the Champions of the Scarred Lands fiction anthology and the Huntsmen Chronicles anthology for Changeling: The Lost 2nd Edition! You can now order wave 2 of our Deluxe and Prestige print overrun books, including Deluxe Mage 20th Anniversary, and Deluxe V20 Dark Ages! And Screens…so many Screens! 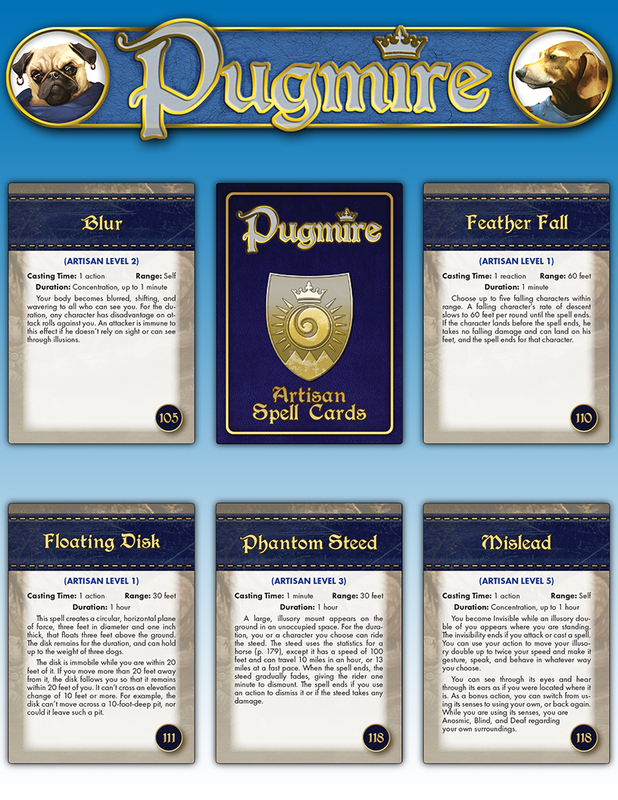 Wave 3 of our extra Kickstarter projects is now on sale at IPR! 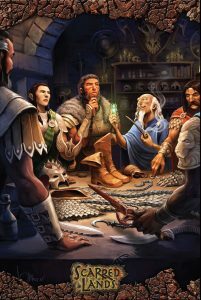 To celebrate the opening of the Slarecian Vault for Scarred Lands, we’re going to put four Scarred Lands posters on sale Wednesday via DTRPG.com. 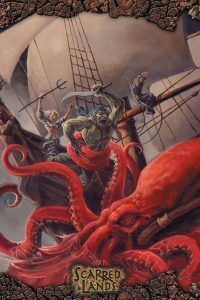 These 12″ x 18″ posters feature both clasic SL covers with Hollowfaust and the Blood Sea, and new images from the new book, like the SL PG cover wrack-dragon, and a hearty band of adventures well met and ready to divvy up their magical treasure. 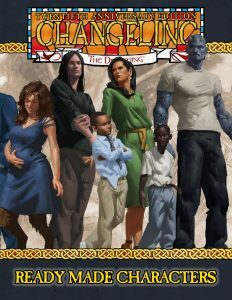 Running a one-shot game of Changeling: The Dreaming 20th Anniversary Edition? Starting up a chronicle with new players who aren’t sure what to play? Looking for some examples of how the various kiths might look? 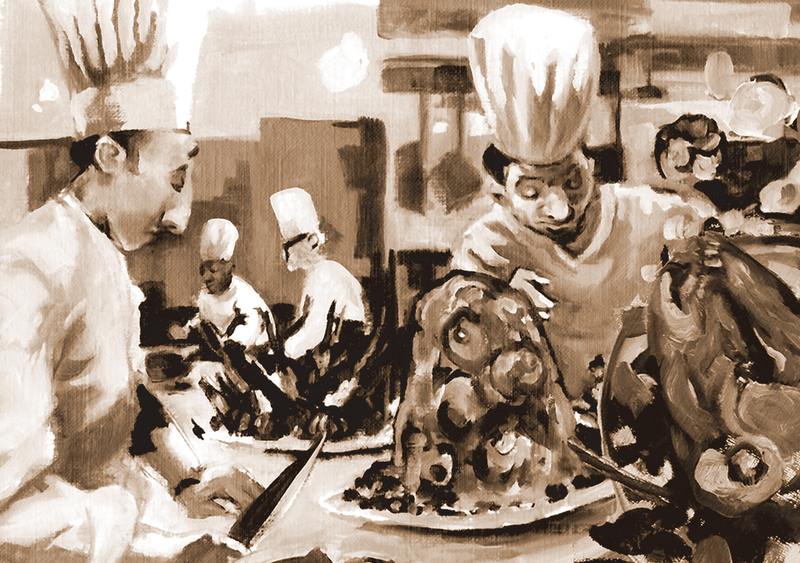 Thanks to our generous Kickstarter backers, these thirteen ready-made characters cover each of the Changeling kiths. Each character is provided with background, roleplaying suggestions, art, and some potential motleys and story seeds — everything you need to immerse yourself in the Dreaming! 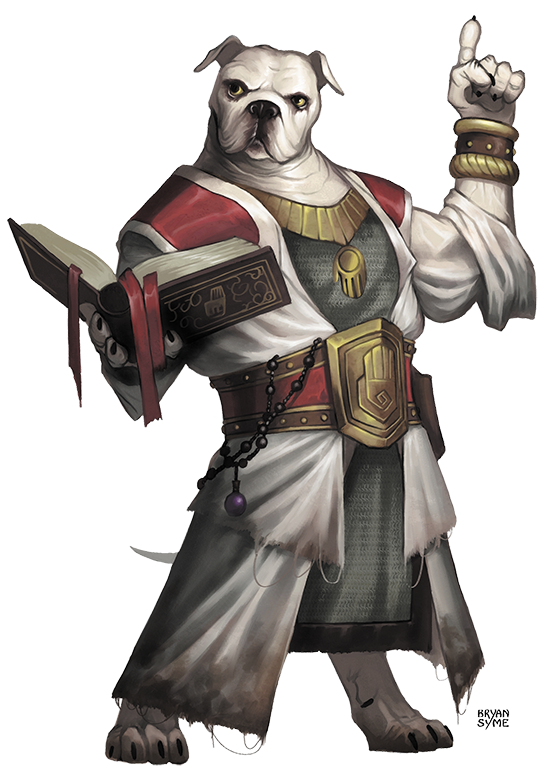 The Secret of Vinsen’s Tomb is a Pugmire story for three to six characters. This jumpstart contains all the rules and characters you need to play — just grab some dice and go! 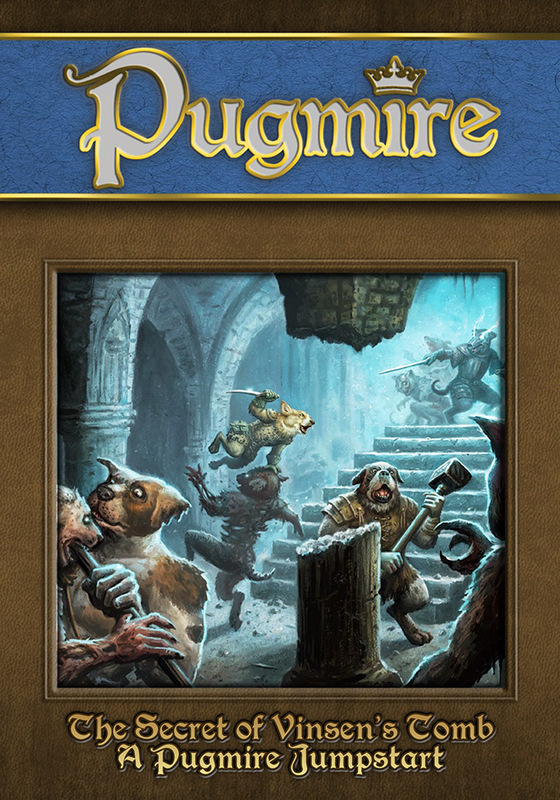 You can also use this adventure with the full version of Pugmire. • An evocative and mysterious setting that’s both family friendly and deep enough to create compelling stories. • A summary of Pugmire’s traditional fantasy rules system. It’s designed for streamlined play, with an emphasis on cooperation and action over competition and violence. 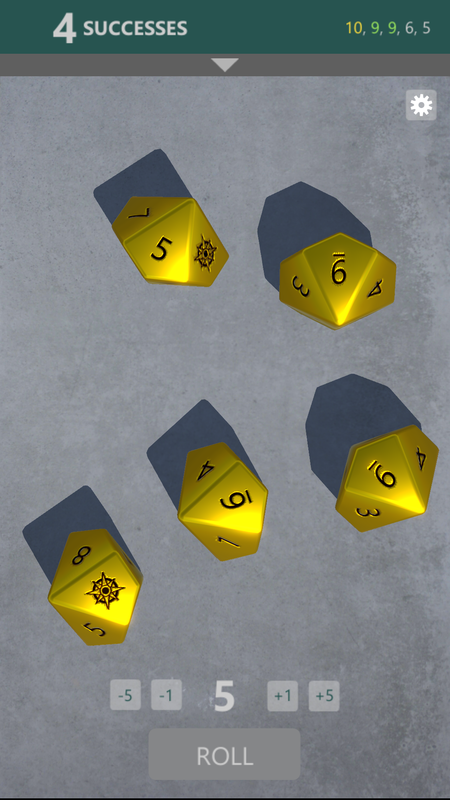 • A complete adventure for a Guide to run for three to six players. Also useful for Guides running a full Pugmire game of first or second level characters! 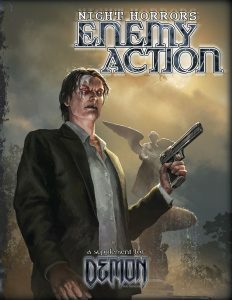 • Six ready-to-play characters, so you can jump into the action. Can your good dogs discover the secret of Vinsen’s Tomb? 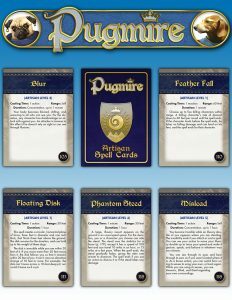 Also available NOW, are two physical PoD spell card packs and PDFs for Pugmire: the Artisans‘ and the Shepherds‘ spells. Take up the panoply of legendary heroes and lost ages, and awaken the world-shaking might of their Evocations. Before the dawn of time, the Exalted wielded god-metal blades to cast down the makers of the universe. In an ancient epoch of forgotten glories, Creation’s greatest artificers forged unimaginable wonders and miracle-machines. Now, in the Age of Sorrows, kingdoms go to war over potent artifacts, scavenger princes risk everything to uncover relics of the past, and the Exalted forge great arms and armor on the anvil of legend. 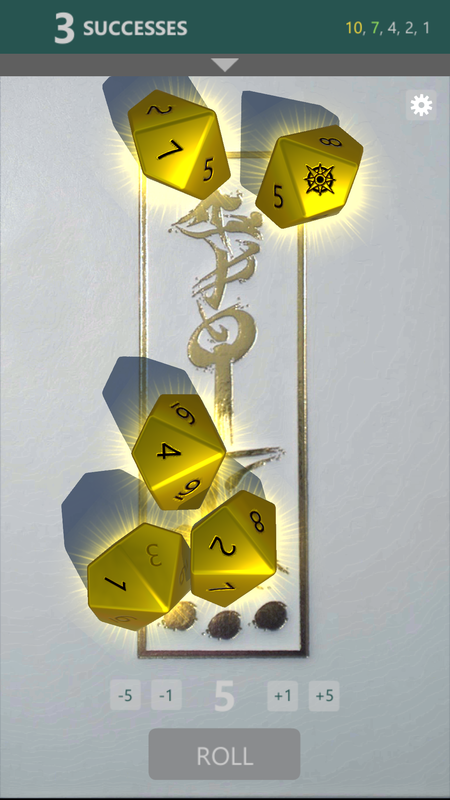 These treasures are yours to master. Discover the mystical power of the five magical materials and the secrets of creating your own Evocations. Wield weapons of fabled might and don the armor of mythic heroes, making their puissance your own. 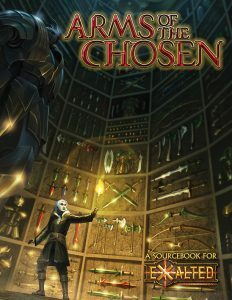 Claim Creation’s wonders: the miraculous tools of the Chosen, living automatons, flying machines, hearthstones, and more. And unleash the mighty warstriders, titanic god-engines of conquest and devastation, to once more shake Creation with their footfalls. Matthew Dawkins, Steffie de Vaan, and Mighty Matt McElroy will be at the UK Games Expo in June running games and talking shop with fans and retailers. Prep is also underway for Gen Con 2018 in August, which takes place in Indianapolis, IN. In addition to our booth presence, be sure to check out the games and panels in the Gen Con Event Schedule. Trinity Continuum – Got notes and text for both Aeon and the Core. Wr20 Guide for Newly Departed – Everything with Gaydos. 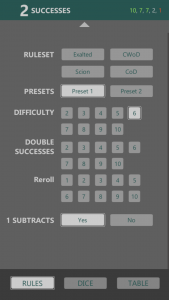 Wraith 20 Screen – I’ll pull this together while doing errata. I got the list from Dansky of what tables to pull… just want to make sure they are right. Fetch Quest – Working on the logo. 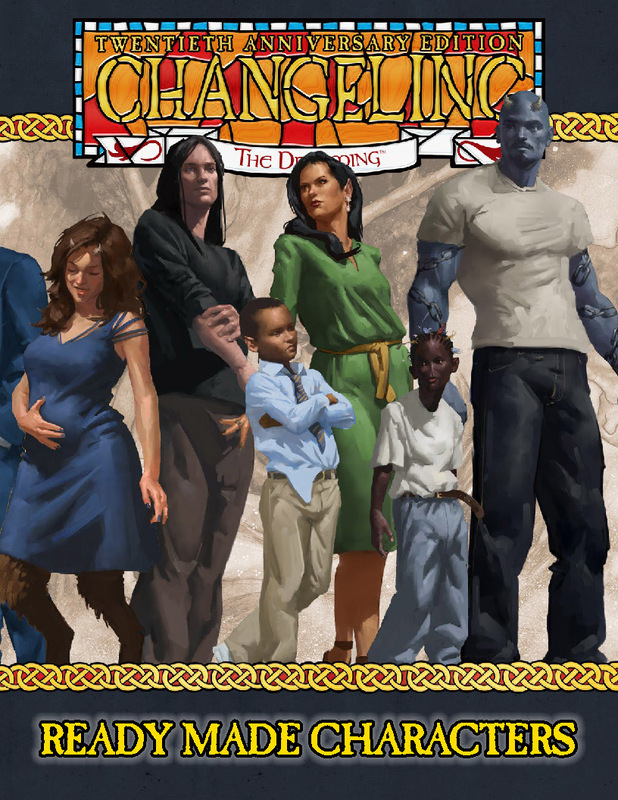 Changeling: the Lost 2 – With Josh. Cavaliers of Mars – Splats and map should be in by end of the month. Scion Origin – Inputting Neall’s first round of corrections. Boggans – Yep. That happened. Beckett Screen – At shipper. Scarred Land PGs & Wise and the Wicked PF & 5e – At fulfillment shipper. 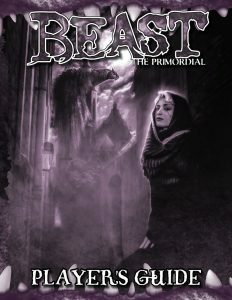 PDF and PoD physical book versions on sale at DTRPG. Prince’s Gambit – Being sent to the US, expected at fulfillment shipper this week. 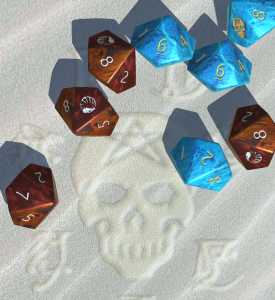 V20 Beckett’s Jyhad Diary– Deluxe edition printing now. 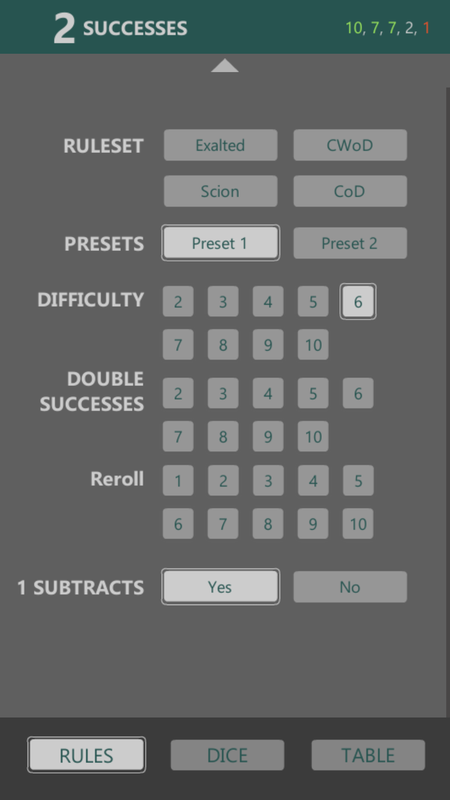 Wraith 20 – Errata being input. SL Champions of the Scarred Lands Anthology PoD – Re-uploaded and processing. Pugmire – Pan’s Explorer’s Guide (or whatever) – Prepping PoD files. Book of Freeholds – PoD processing. TODAY’S REASON TO CELEBRATE: Tomorrow is MAY DAY! Let’s hear it for Flora, and the onset of greenery and flowers (at least in this part of the world). If you are in the UK, you might espy Matthew Dawkins holding onto a ribbon and dancing around the maypole or watching Morris dancing in a small local village while a particularly sinister minister looks on. I’ve been enjoying the podcast so far. Would be fun to have you invite Vance and/or Minton to hear about their thoughts after the successful Kickstarter. They do call me Matthew “Maypole” Dawkins. So you /are/ licensed to do WoD5 stuff? How likely is it that anything actually comes of that, or is it purely hypothetical right now? 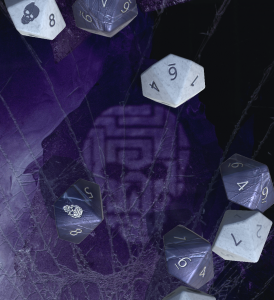 People often describe us as having the license for 20th Anniversary Edition material, but that’s not the case: our license covers the World of Darkness, full stop. We’ve done material for the Revised Edition, the 20th Anniversary Edition, and nothing precludes us from making material for 5th Edition. The process is the same regardless: we make a pitch, and if that pitch is approved, we move forward with the book. I like that you might be able to contribute to 5th Edition. What I am curious about, though, is will stuff continue being done for the 20th Anniversary lines? 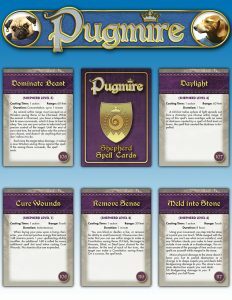 Based on the rules we saw in the alpha slice/beta/playtest for Vampire 5th, I am kind of on the fence about it, and I really like the classic Storyteller System..
We continue to work on 20th anniversary projects such as the Changeling20 Players Guide and Mage20 Technocracy Reloaded and Victorian Mage. It’s up to White Wolf as to how long they are good with us continuing the 20th lines – we’re open to doing so, and also working on the 5th Edition projects. We figure on continuing to do great work and have fun on all of them. I’ll always drink to Wicker Man references! Not the bees! My eyes! Oh my God, my eyes! The bees! Noo! You’ve invoked the wrong Wicker Man. Your punishment is a lifetime of Nicholas Cage movies, but only the ones made after 1998. I was aware, and I regret nothing. I’m so stoked for Geist 2E! You guys are going to be draining me of my money for sure (in a good way of course! :D) Gotta say, I want this one more than anything else. The Contagion Chronicle has me stoked as well as I have always been interested in a plot line that crosses all gamelines. Excited to see what all this brings! That Gaydos illustration for the podcast is stunning. Renews my excitement to see what The Handbook for the Recently Deceased looks like once complete. Hi Rich – saw the website for the pre-order for VtM5. So excited!! I’m eager to see how the Second Inquisition goes, and how things get interpreted. (I’m guessing *not* like True Blood.) I wanted to ask though, will there be PDF versions of the books to purchase, or just the hardbound versions? Thanks! 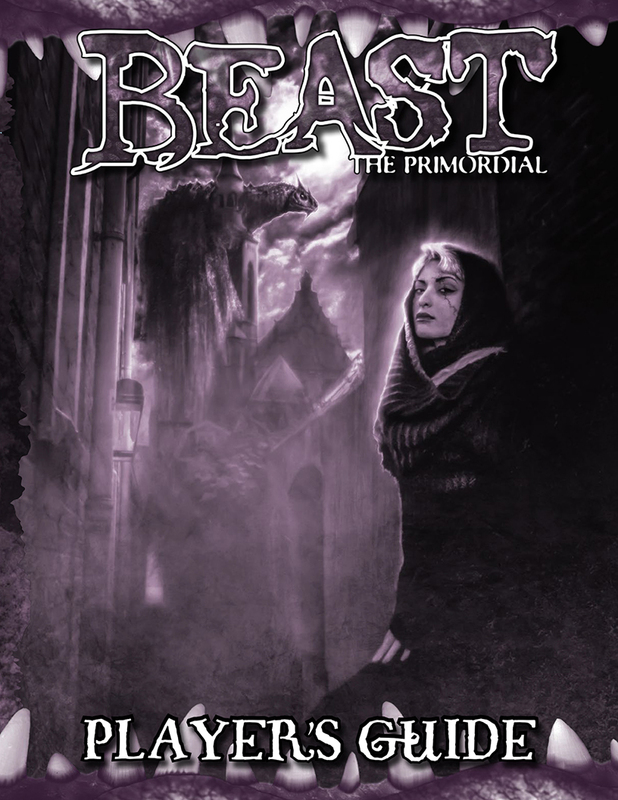 As Rich notes, while we may be contributing some supplements for 5th Edition down the road, the currently-announced books and their preorders are being done by White Wolf, not Onyx Path. We’re not involved. If you have any questions about how those books will be released, you’ll be more likely to get the answers you’re looking for if you ask White Wolf directly. Do you mean the one after Fetch Quest? The Lunars book is now the most sought-after object in existence. 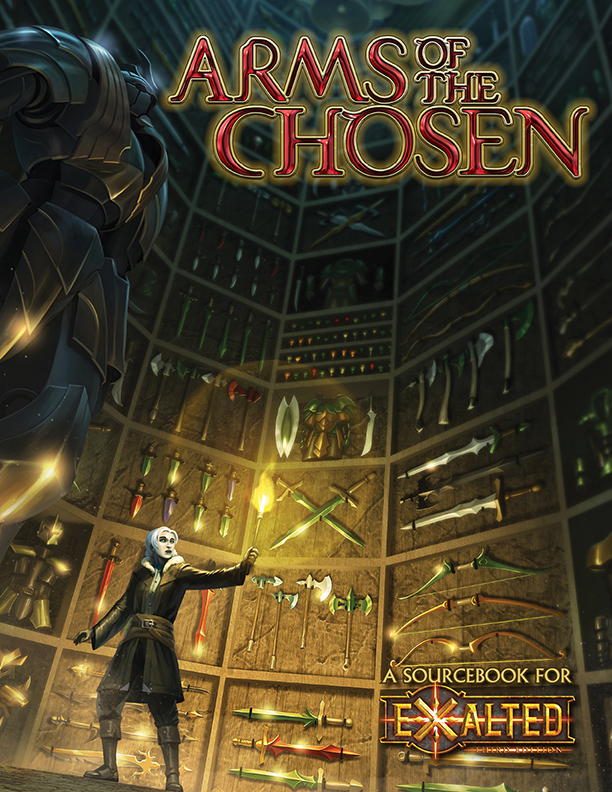 I know we just finished the Dragon-Blooded Kickstarter, but we need this book right now! 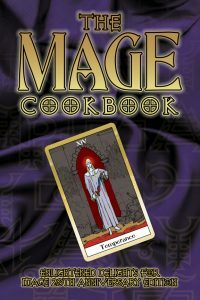 Was ther a “Rich Bastards guide to Magik” release and I missed it or has it been scapped? 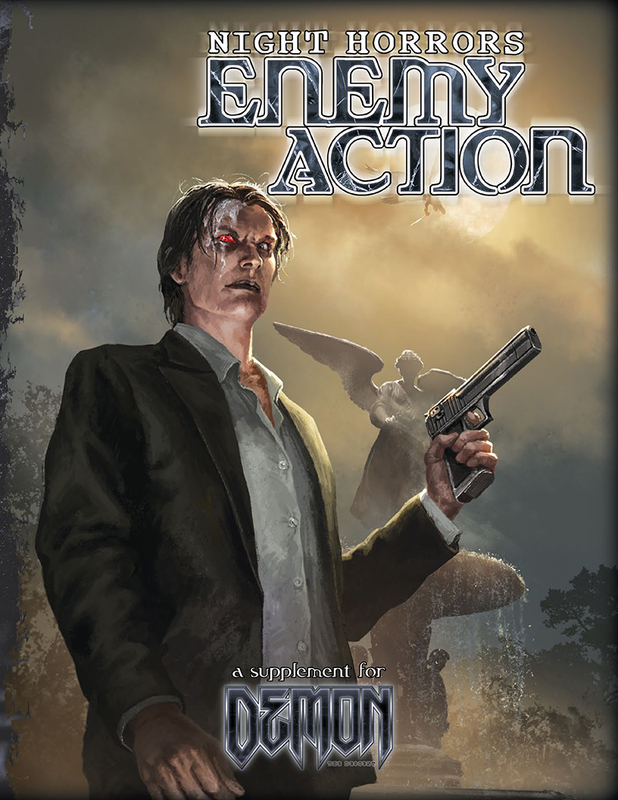 Still on the table as a possible release after we get through Book of the Fallen, Technocracy Reloaded, and Victorian Mage. Thanks! I was looking at the core Exalted 3e books and noticed that the Infernals aren’t really mentioned in the history or codex of other Exalts. Are you planning on including them in 3e? They’ll be in there, eventually. Thanks! There’s a picture of one on page 54 where it says that their tales will be told in time.